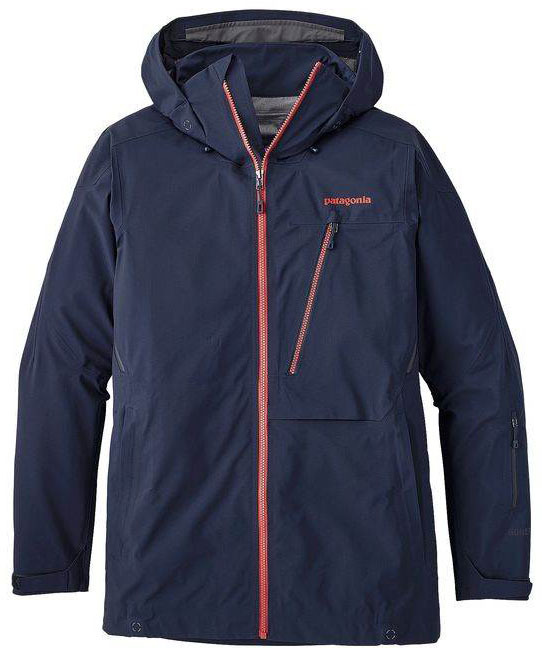 The Patagonia Untracked Jacket comes with 3 layer Gore-Tex protection with the added comfort of a soft tricot backing to keep it nice and soft on the inside. 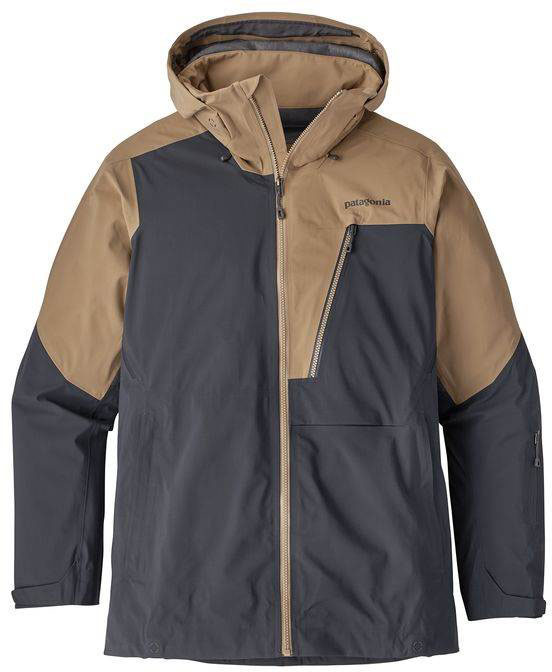 This jacket would be good for the hiker, or the storm rider who likes to custom layer according to the weather. Looks great, feels great, and is well made. 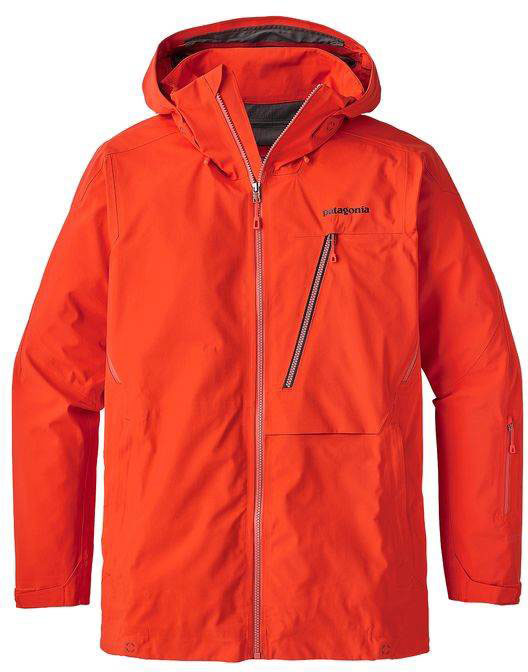 Fit: The Untracked jacket comes in a regular fit that has a little tailoring in the torso. It is slim enough to be flattering but has enough room for layering underneath. 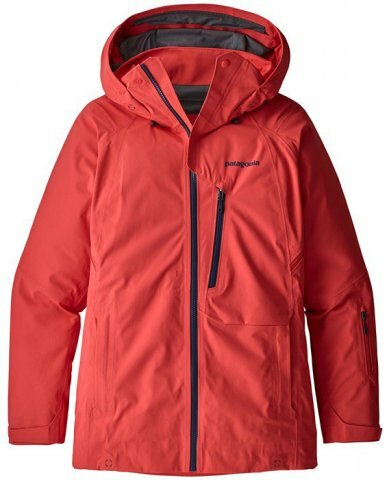 Patagonia outerwear seems to run a tad big so if you want a tighter fitting jacket I would size down, but make sure to check their specs to see specific measurements. Construction: Very well constructed, seems like it would hold up for a good long time. 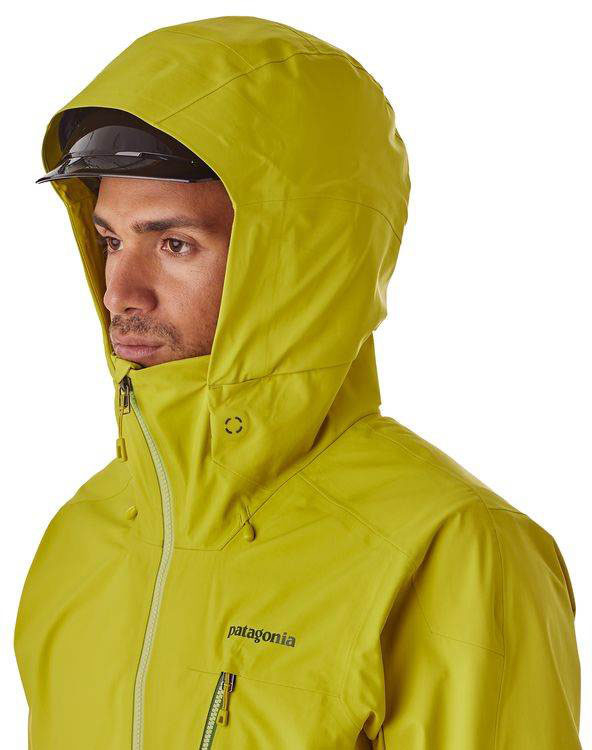 Hood: A fixed contoured hood that works great over a helmet if you are someone who rides with a hood a lot. It also has a great seal from the collar to the goggles for the tuck when you are riding the chairlift up in wind or snow. 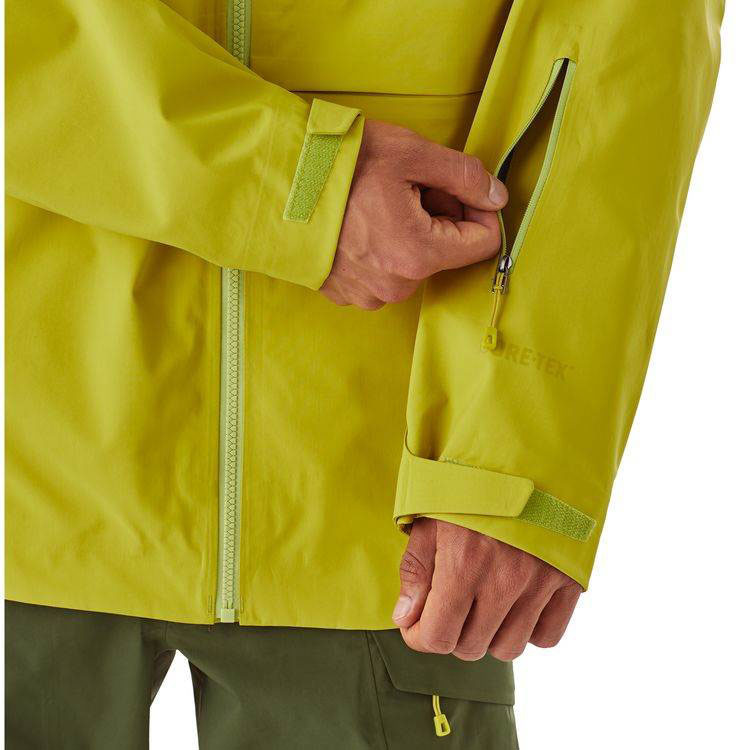 Insulation/Warmth: No insulation on this one, but it is the 3 layer Gore-Tex, so it has a soft backing to the shell that is a little warmer than just the raw material, and also feels nice against your skin. Waterproofing: Great waterproofing, should have no problems in snow, sleet, or even rain. Packability: Would be pretty packable, it is just a shell, and is also pretty lightweight. 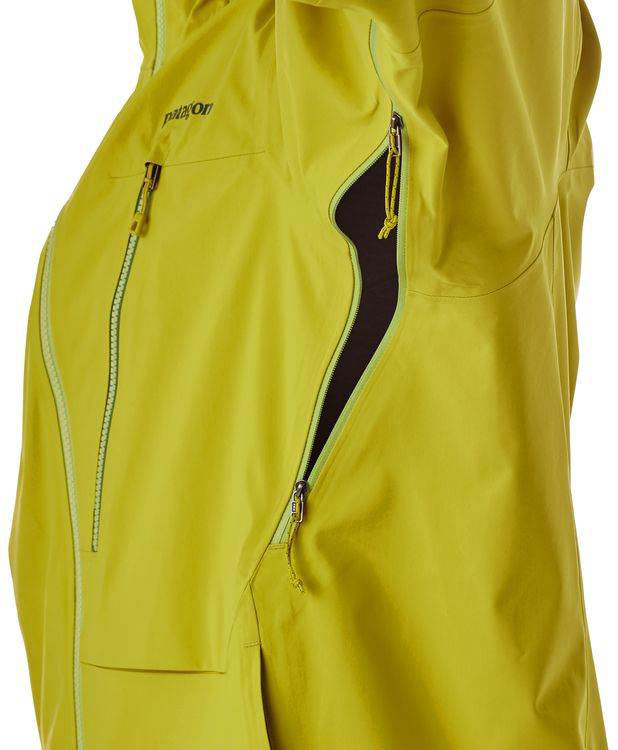 Overall: This is a high-quality shell with very good waterproofing and breathability. 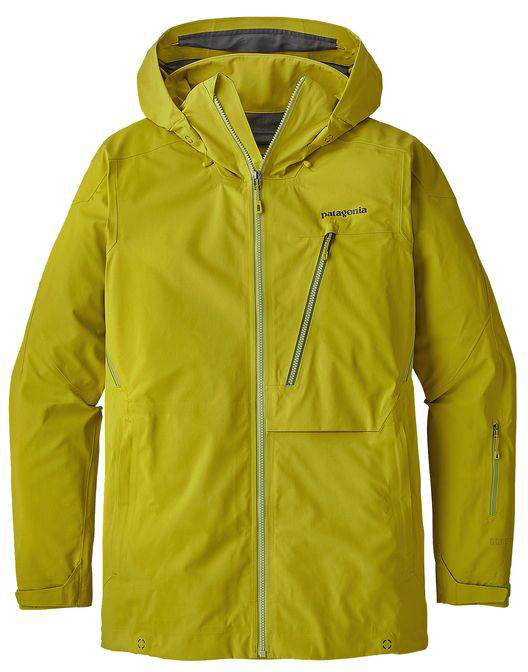 It has the extra nice backing to the Gore-Tex that is soft and adds a little warmth to the shell. 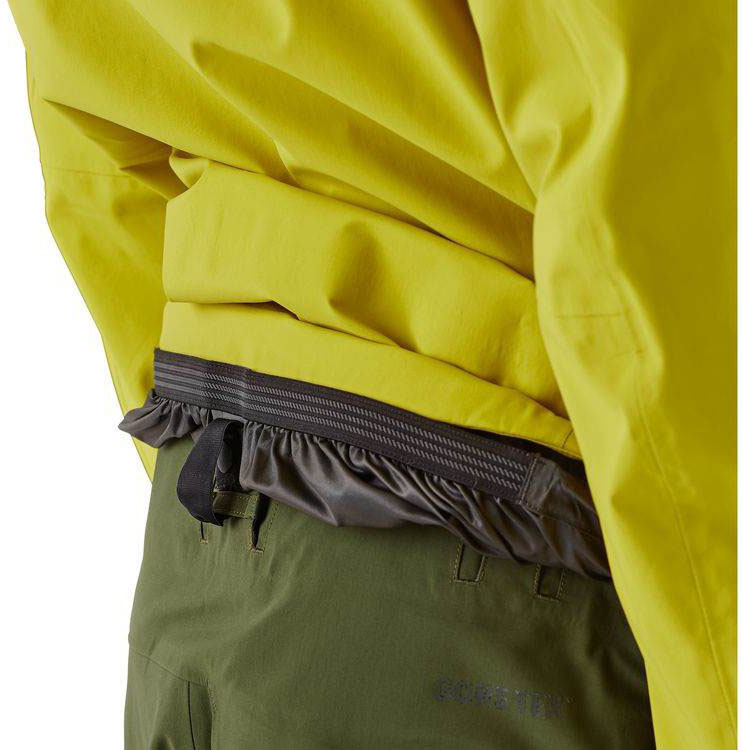 Taped seams and waterproof zippers. 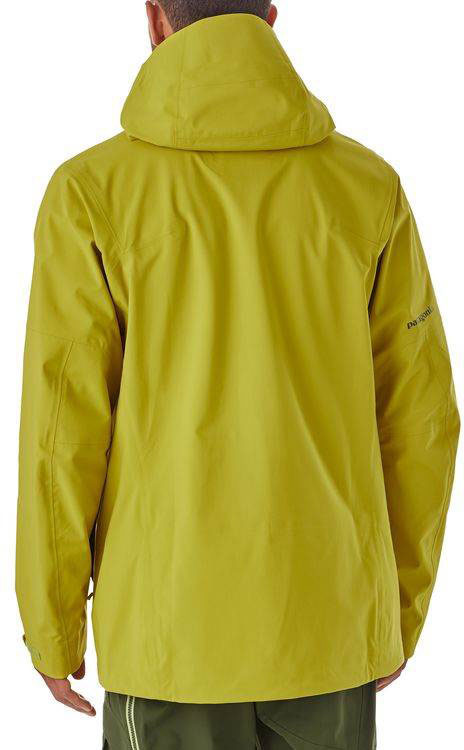 It is a pretty lightweight jacket that would be great for hiking and layering. 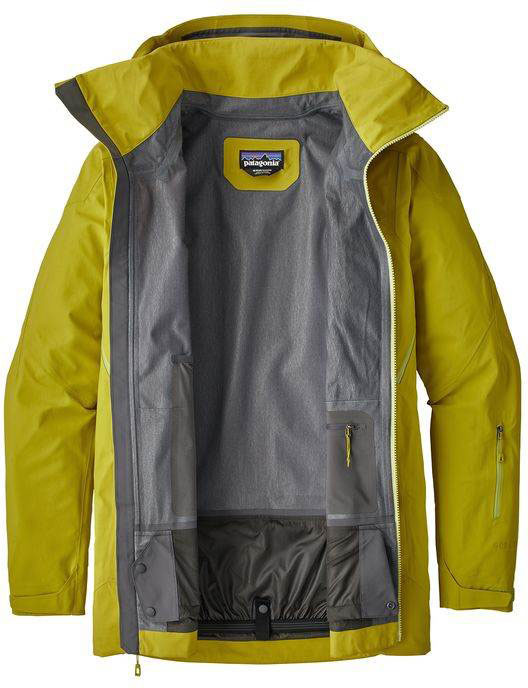 And as an added bonus it comes with the Patagonia lifetime warranty. We try to get as many images of the Patagonia Untracked Women's Jacket, but forgive us if they're not all there.